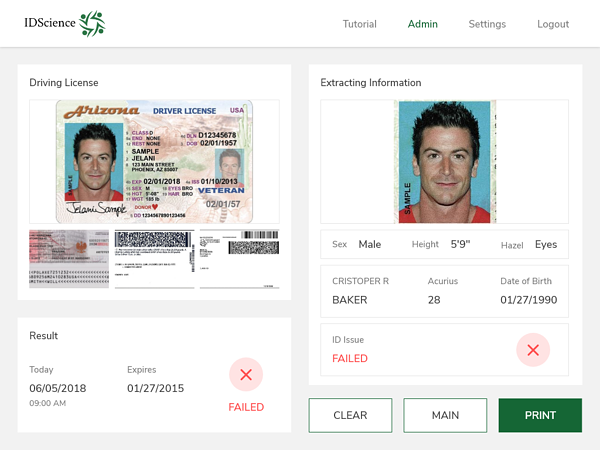 Verify your customers with industry-leading ID verification and face match technology. IDScience provides forensic ID authentication and facial recognition techniologies. Allow customers to verify their identity by scanning or snapping a picture of their government-issued ID. Automate customer onboarding and pass verified data through to your other software processes. 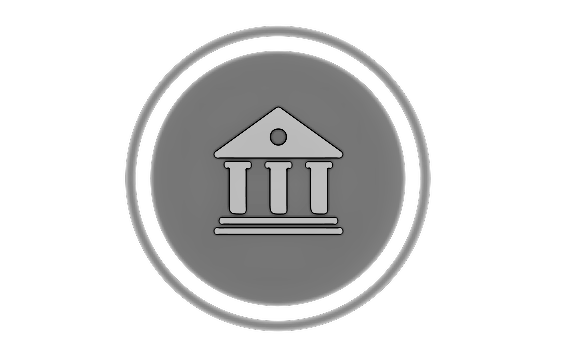 All tools built in accordance with Know Your Customer and Anti-Money Laundering laws. From the founders of Advanced ID Detection (ACQ) and Confirm.io (ACQ Facebook), comes IDScience Inc, a global leader in diversified forensic ID authentication technologies. We are building a robust fraud vector database to proactively fight identity imposters. We are leaders in a broad array of niche markets including government, gaming, and hospitality. IDScience INC was launched in the summer of 2018 in Boston, MA by a team of serial entrepreneurs and identity specialists with a combined 20 years of fighting fraud. Know Your Customers, Know You're Covered! IDScience provides world-class forensic digital ID authentication technologies. IDScience helps to verify and protect patrons at major venues such as airports and sporting arenas. Implement effective KYC/AML rules by authenticating a government-issued ID prior to loan provisioning or account opening. Prevent unauthorized access to the casino floor and easily import exclusion lists for banned customers. Allow IDScience to help track who has checked into your Power Plant with the best identification system in North America! Want to fill your bar or restaurant? 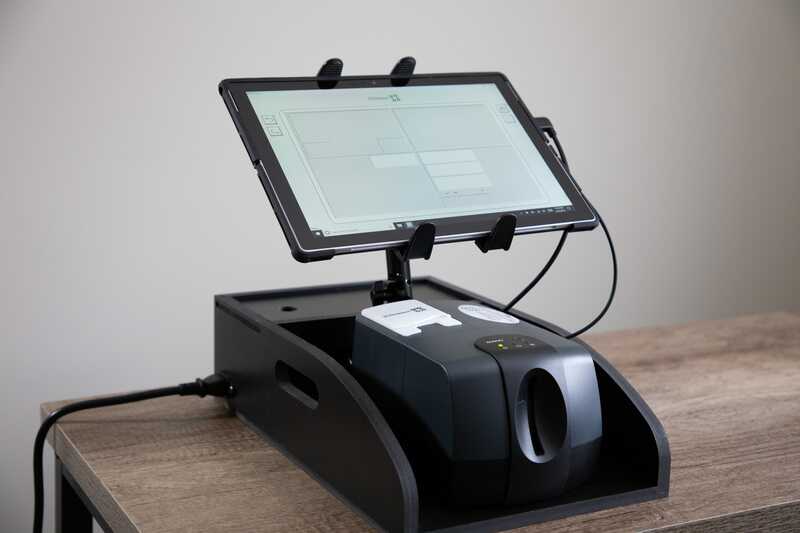 IDScience offers the fastest software in North America that can help you check IDs in half the time! Don't sell to underage patrons! Stay compliant and take the stress away with IDScience. 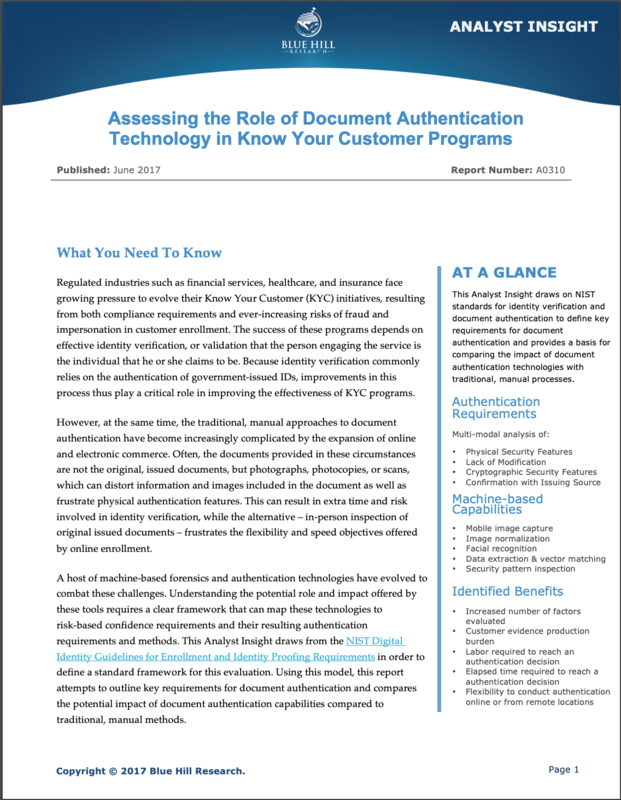 The Analyst Insight draws on NIST standards for identity verification and document authentication to define key requirements for document authentication and provides a basis for comparing the impact of document authentication technologies with traditional, manual processes. Leading organizations trust IDScience to protect their patrons with the latest in digital IDV. Stay up-to-date with news and updates about identity and digital ID verification .